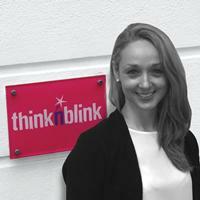 At thinknblink, every day is a chance to flip the script. An invitation to take everything we know and re-invent it. Do it better. Never settling for good enough. Every day we get up, invent, adapt, improvise, find new ways to do the unexpected. We’re creators, makers and doers. Helping brands make a difference. We provide a team of the most creative and intuitive minds to generate innovative ideas and branding experiences that reflect the brand personality of each client. Whether we act for a brand, a product, a company or a cause, our work motivates consumers to take action. We are the influencers regarding consumer behaviour. 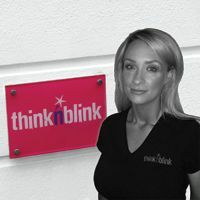 thinknblink delivers well thought through concepts and events. 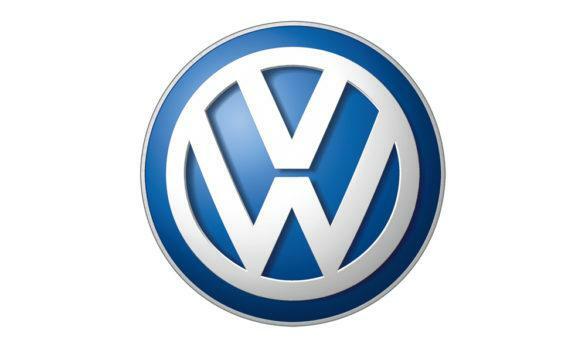 A superbly creative hands on company. 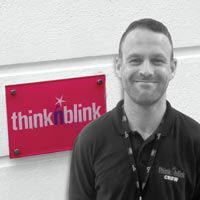 B.A Hons (Bus Econ) Dip SCM Regional Centre Manager Tesco Ireland Ltd.
We have had the pleasure in having thinknblink as one of our preferred suppliers for the Volkswagen Group over the past few years. They deliver exceptional events in the most professional way, delivering positive results in a smooth and fuss free manner. 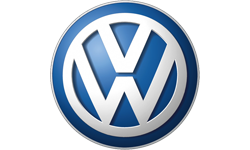 They employ very highly trained staff who represent them and our brands very well. 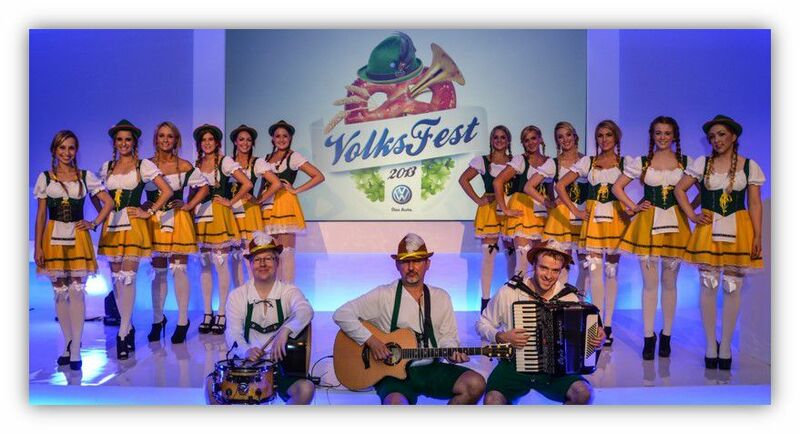 They are very capable, taking the seed of an idea and growing it into a positive event or series of events such as our highly successful Volksfest events for Volkswagen, or our Spanish themed events for SEAT to name but two. 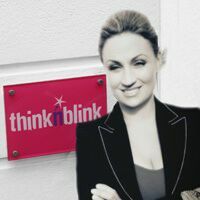 I would have no hesitation in recommending thinknblink to any company that need results from their events. 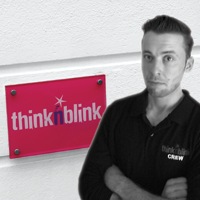 During our time with thinknblink we have been impressed by their attention to detail and execution performance. 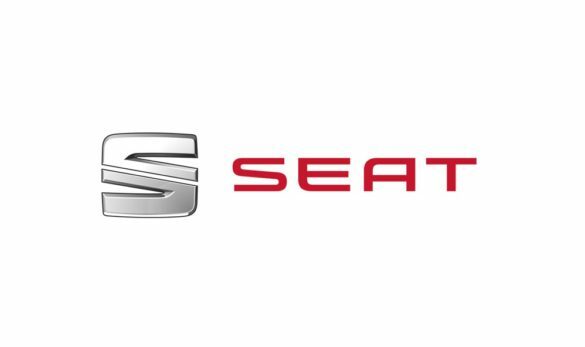 Our business saw a marked up-lift in sales which was driven by a strong understanding of our brand and product benefits which were detailed effectively to target consumers. 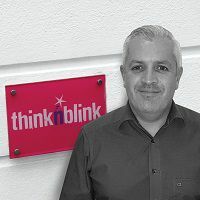 Commercial Director, Johnson & Johnson Ireland Ltd.
thinknblink deliver events that I can only describe as having the ‘WOW’ factor. The professional polished approach to events with attention to detail, coupled with the hands on approach from the team creates a memorable experience for both tenants and the customers. Noted increases in the Centre’s footfall are clearly evident from week on week comparisons in footfall when the mall activities are in place. 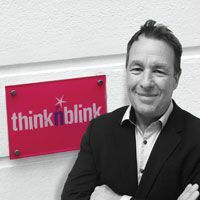 What makes thinknblink different to any other events company is you pull together an event theme, dress it up and surround it with other fringe activities which gives every event a ‘wow’ factor. 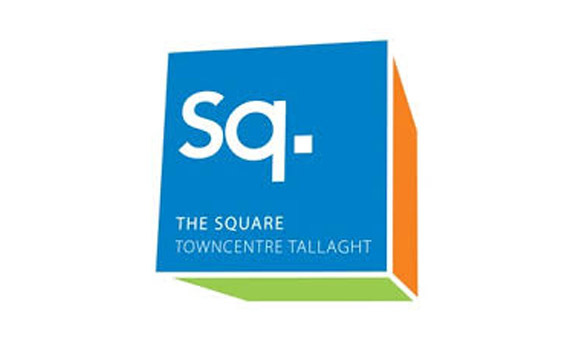 Commercial Manager, The Square Management Ltd. 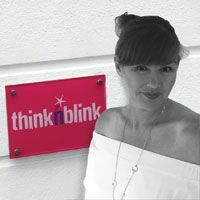 I have been working with thinknblink over the last few months and I have found them to be Proactive, Innovative and are focused on providing you with what you need to get the best out of your marketing budget. Retail Marketing Manager, Ladbrokes Ireland Ltd.